A healthy diet is important in eliminating or battling common physical conditions and illnesses such as obesity and diabetes. But it seems there’s more to proper diet than meets the eye. Recent studies note that good nutrition may be just as pertinent to our mental health and that a number of conditions, including depression, may be influenced by dietary factors. One of the best and easiest ways to clear your mind from fear, stress and negative thinking is making sure you eat at least three meals each day. This keeps your blood sugar constant as skipping meals, particularly breakfast, causes significant decrease that often manifests in depression, irritability and exhaustion. If you still feel hungry between meals, include a healthy snack of fruits, nuts or cereals. Yes, it shouldn’t be just any kind of food. Opt for wholegrain cereals, fruits and vegetables instead of foods high in sugar. Sugars are absorbed quickly into the bloodstream and may cause a surge of energy that soon wears off. As a result, people, tend to feel more sluggish. Cereals, fruits and vegetables are also more satisfying compared to processed foods and tend to prevent mood swings. Make sure that fish and some lean red meat are part of any meal planning, too, because these contain vitamin B12, a nutrient connected with the management of moods. If you don’t like white or red meat, other options for vitamin B12 are yeast extract and soy. 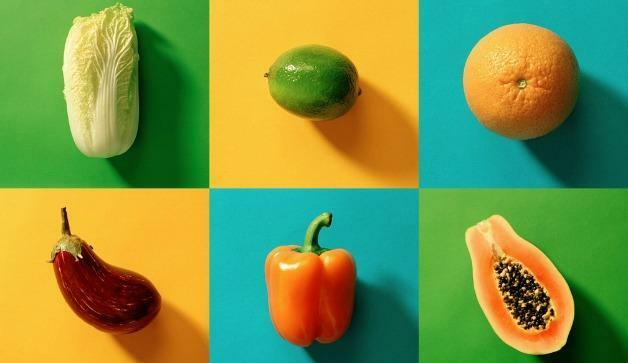 These foods also contain vitamins such as thiamin which is associated with control of moods, as well as folate and zinc which reportedly help the moods of depressed patients. Try to include protein at each meal to have a continuous supply of the amino acid tryptophan to the brain. This helps in nourishing the brain and allowing it to regulate the moods. 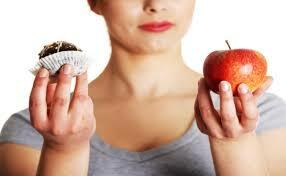 Eating a wide variety of foods can also keep the diet interesting and prevent a person from feeling deprived. The more varied the diet is, the more likely it is to obtain all the nutrients needed. It also helps people stick to the diet longer because they do not feel the monotony of eating the same foods again and again. Truly, a varied diet is the best not only for long-term weight loss but also in avoiding negative emotions. Consult a nutrition expert if you need a more tailored diet for your body and mind.